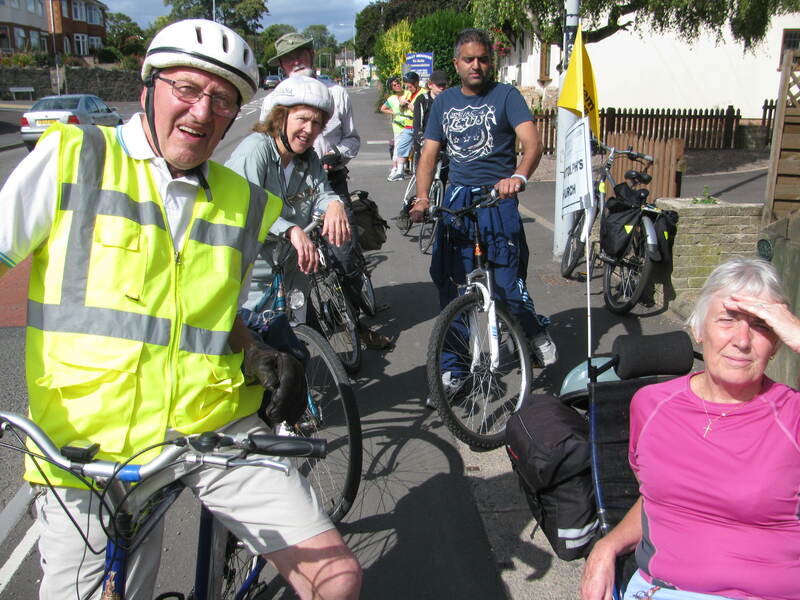 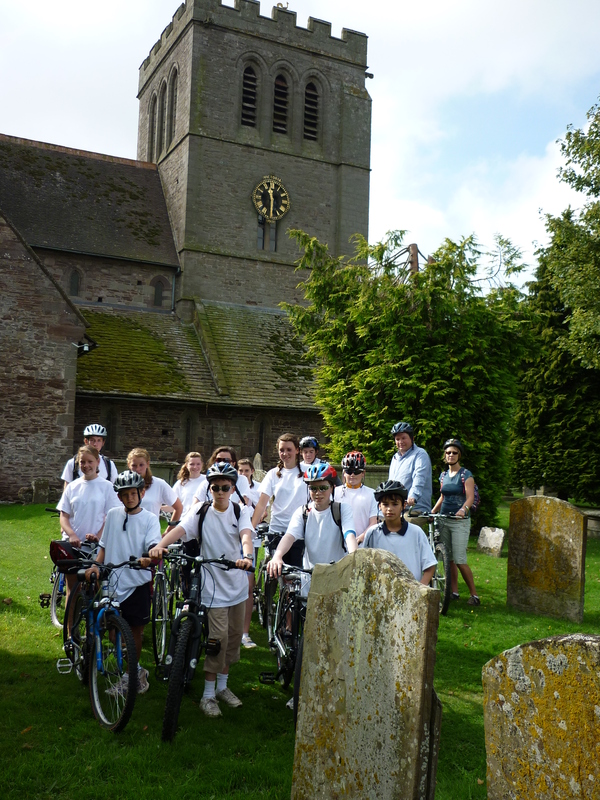 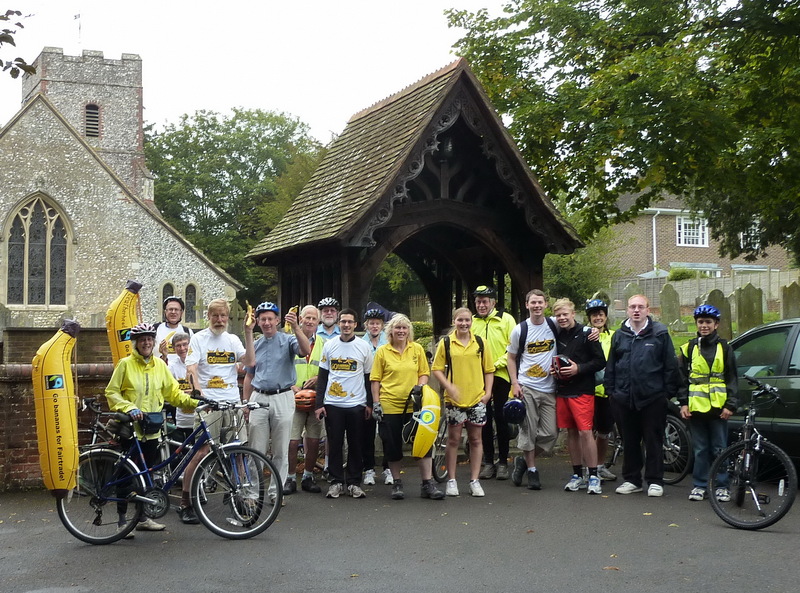 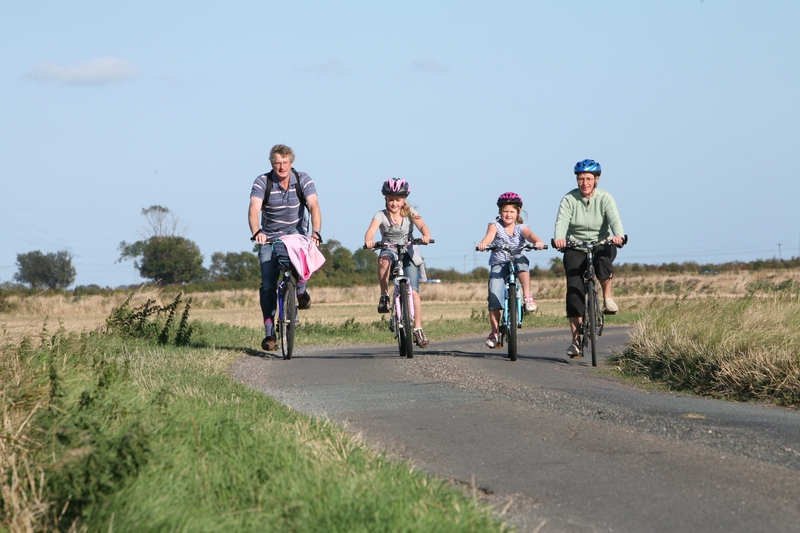 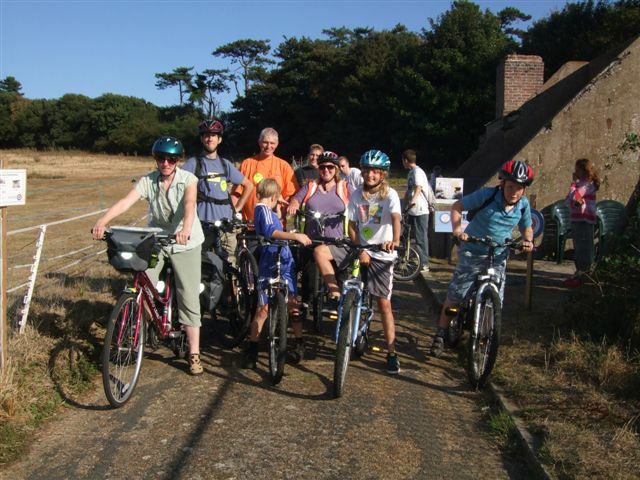 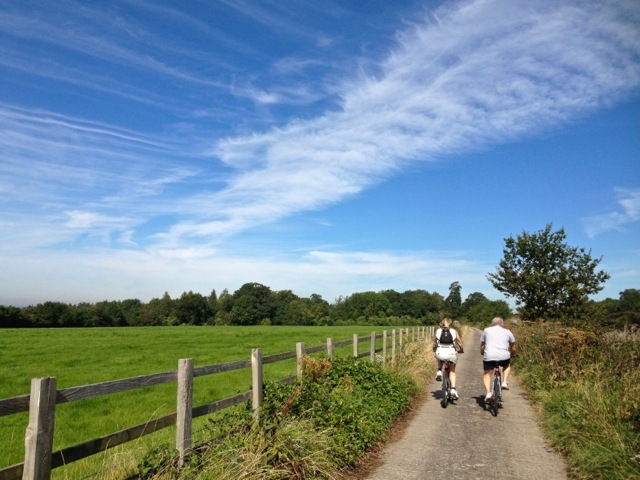 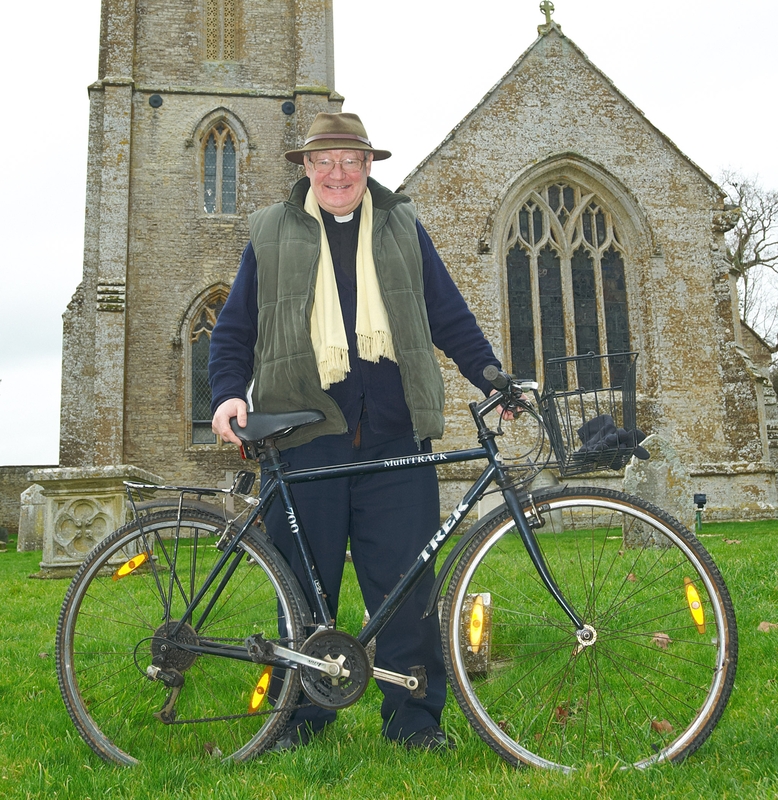 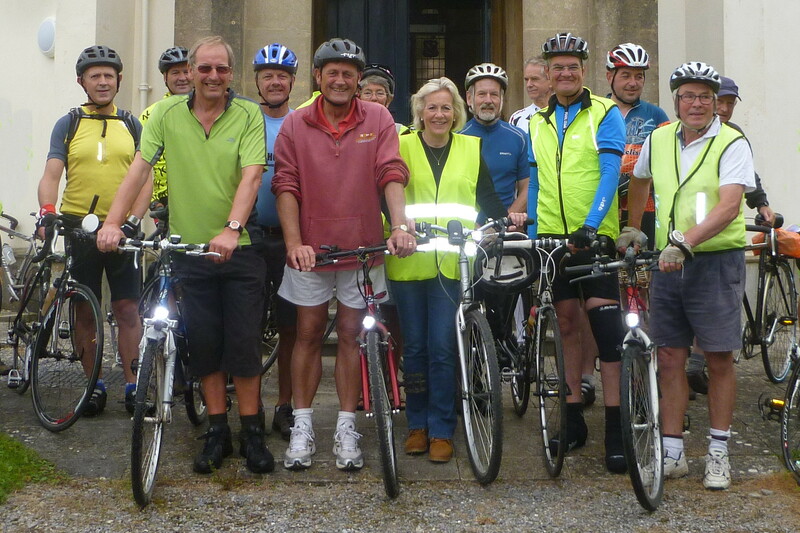 Ride+Stride for churches is a sponsored bike ride or walk between churches, exploring and enjoying the countryside from Cornwall to Northumberland. 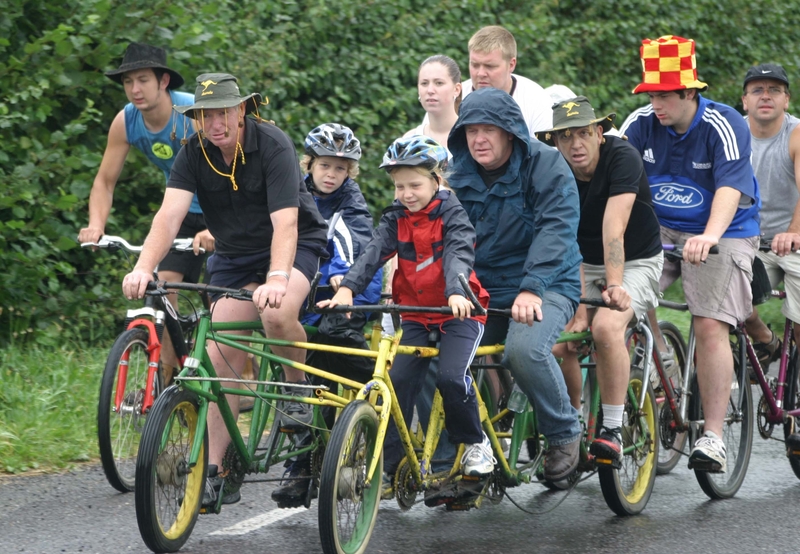 It takes place every year on the second Saturday in September. 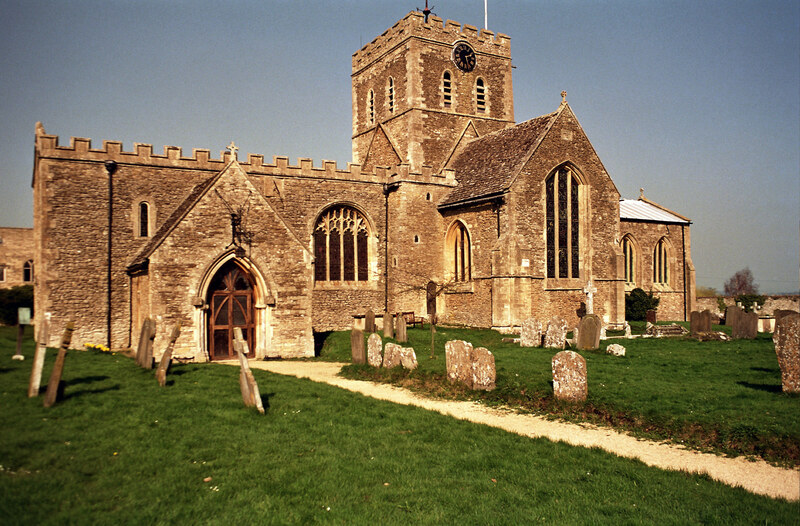 The money raised helps to preserve some of Britain’s 42,000 churches, chapels and meeting houses which are at risk of falling into serious disrepair. 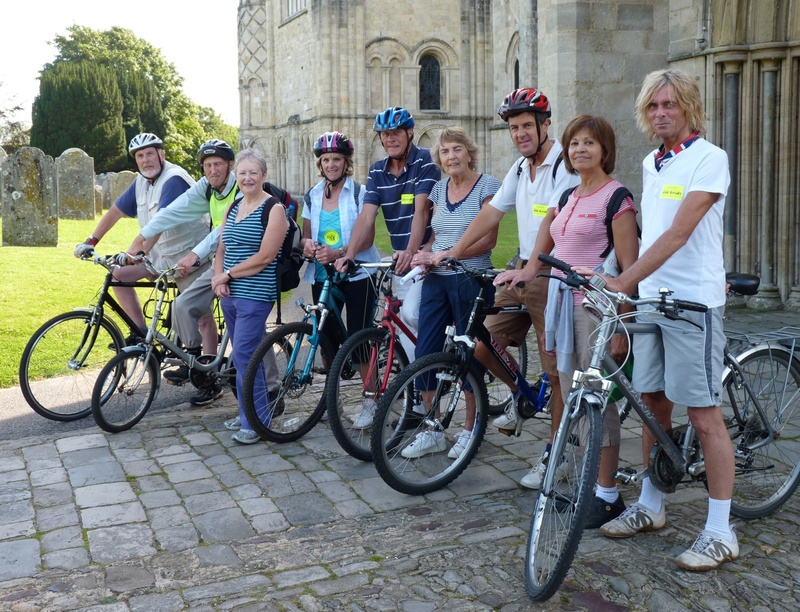 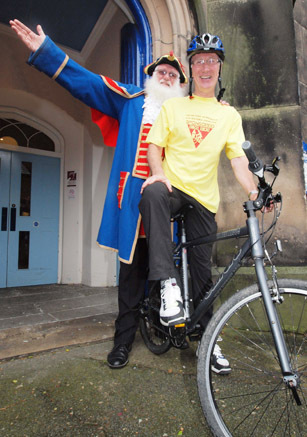 In 2019, Ride+Stride will take place on Saturday 14th September. 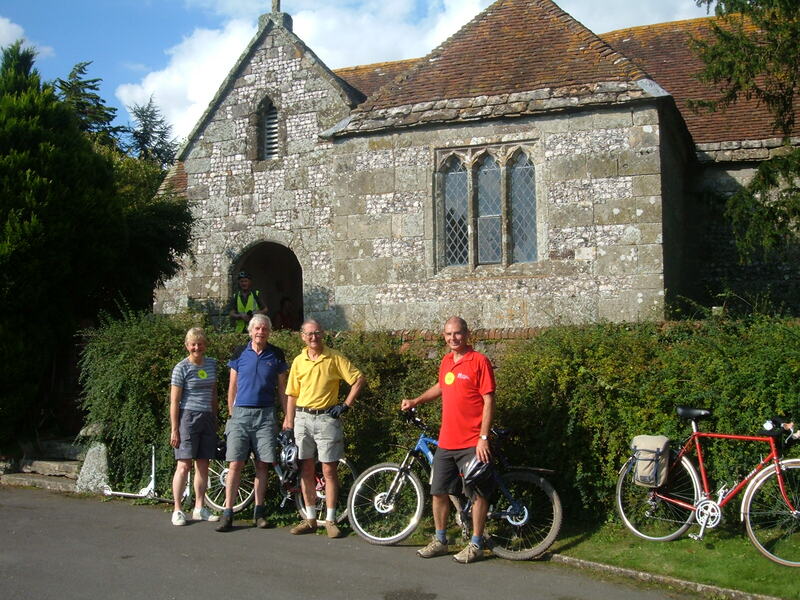 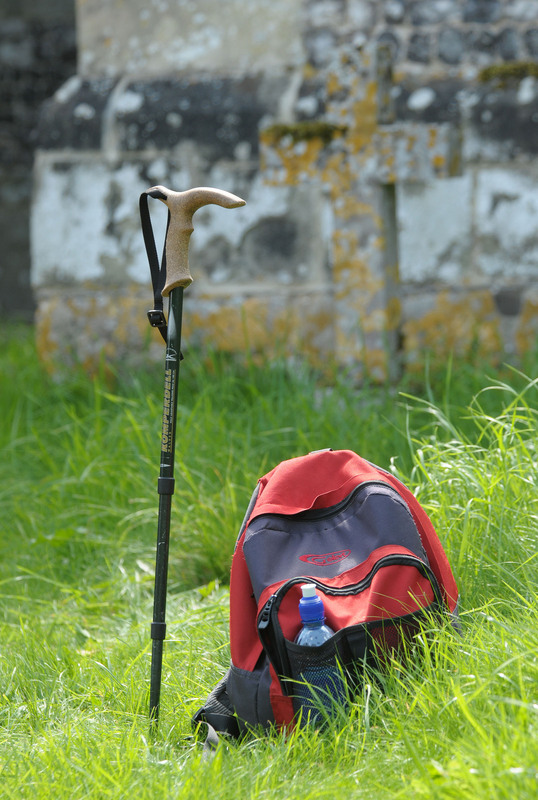 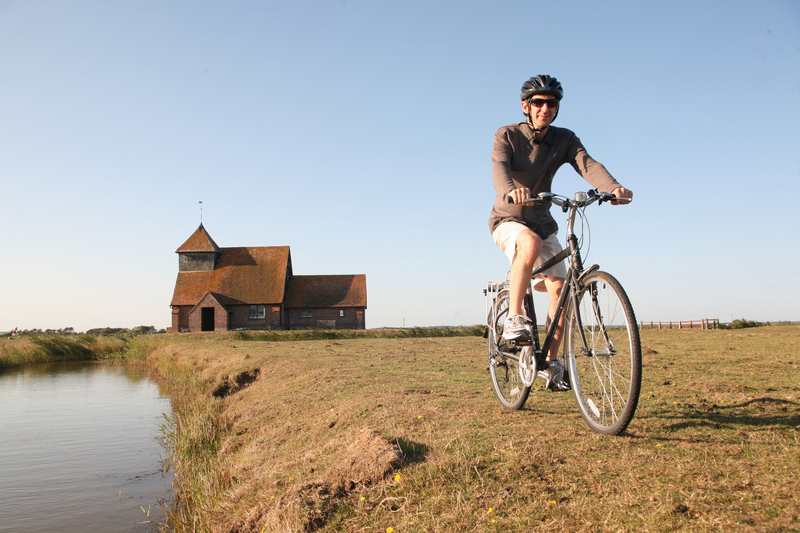 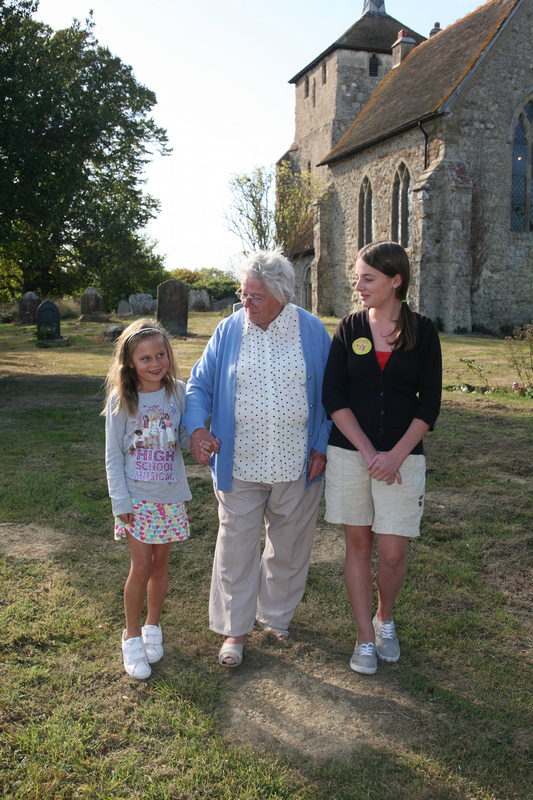 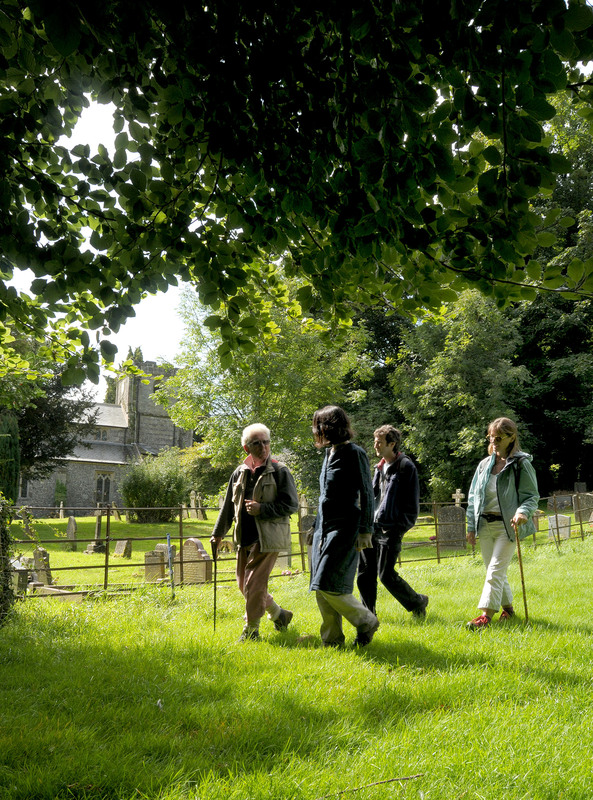 Supported by The National Churches Trust and in partnership with County Churches Trusts nationwide, Ride+Stride crosses 34 counties and opens the doors to some of Britain’s most rare and unusual buildings. 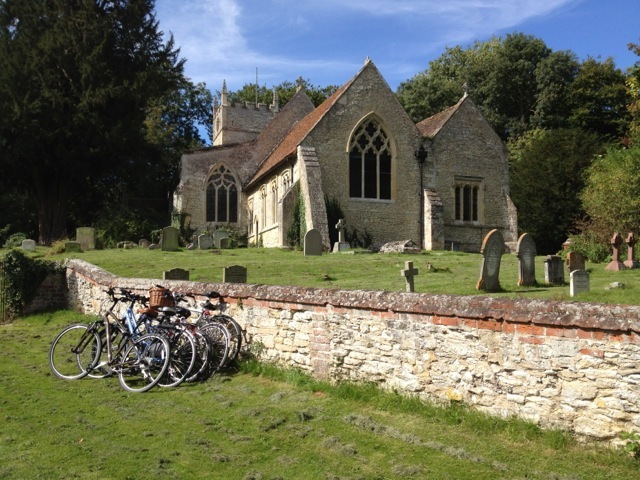 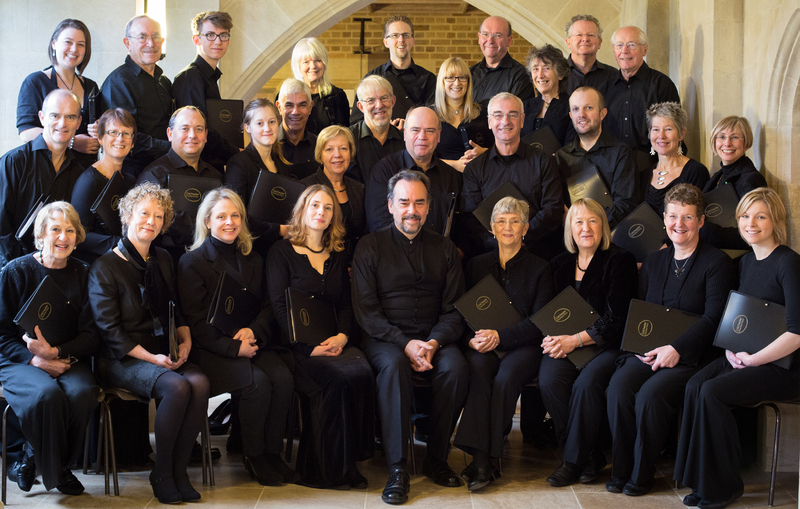 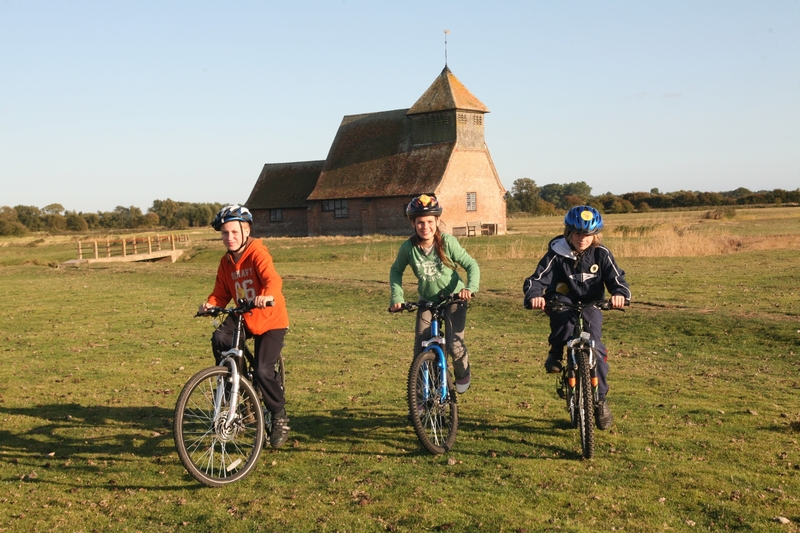 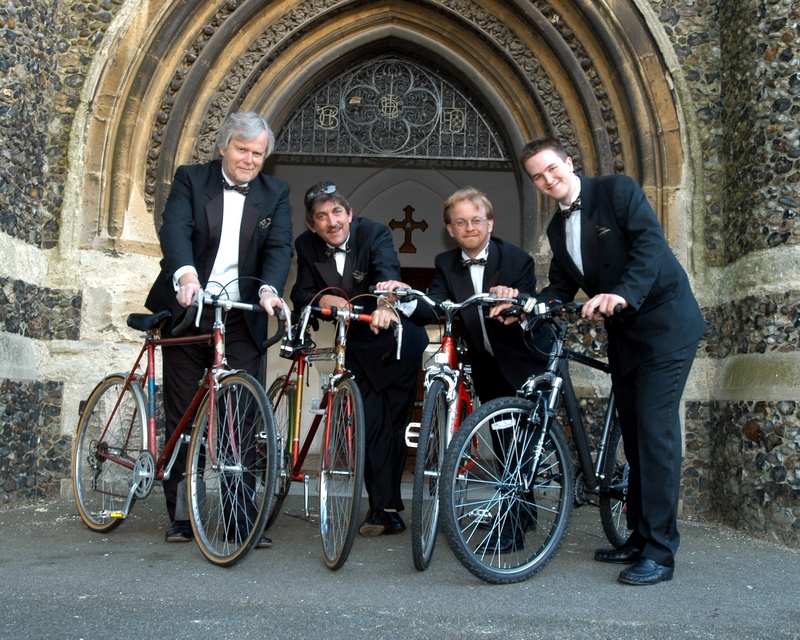 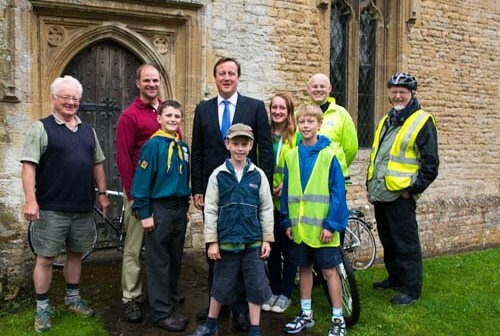 In 2019, Ride+Stride is aiming to raise over £1.5 million for the restoration and preservation of the UK’s historic churches, chapels and meeting houses. 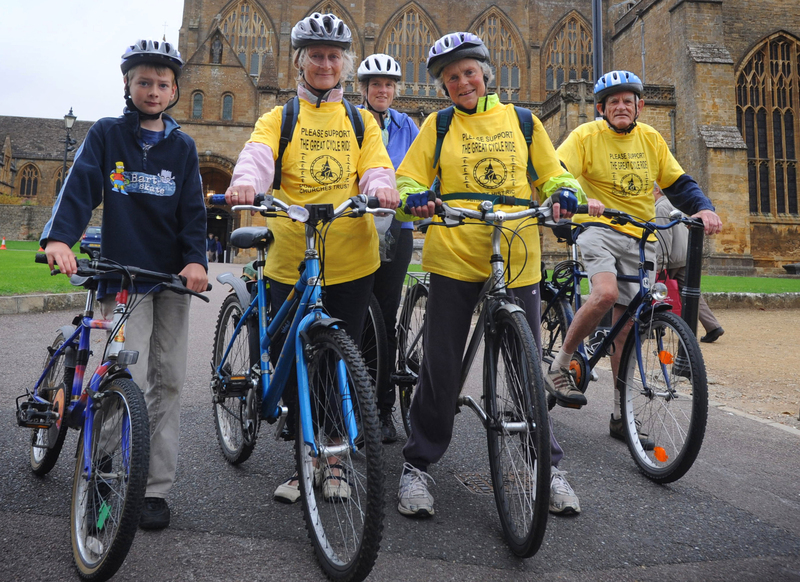 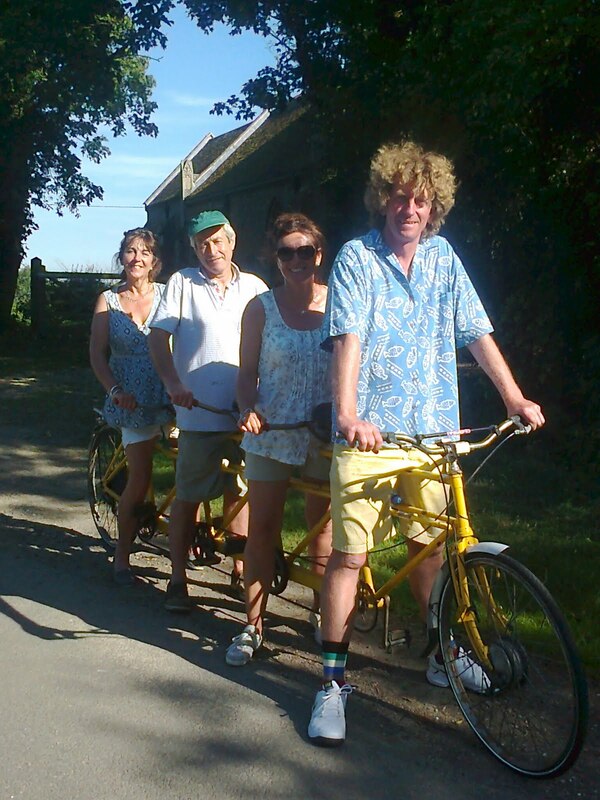 Find out how to take part by visiting our How to Ride+Stride website. 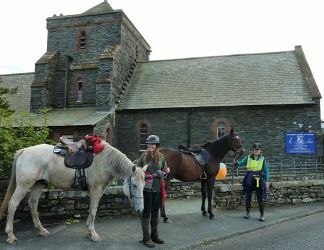 To help raise money for these wonderful buildings you will need to be sponsored by your friends and family. 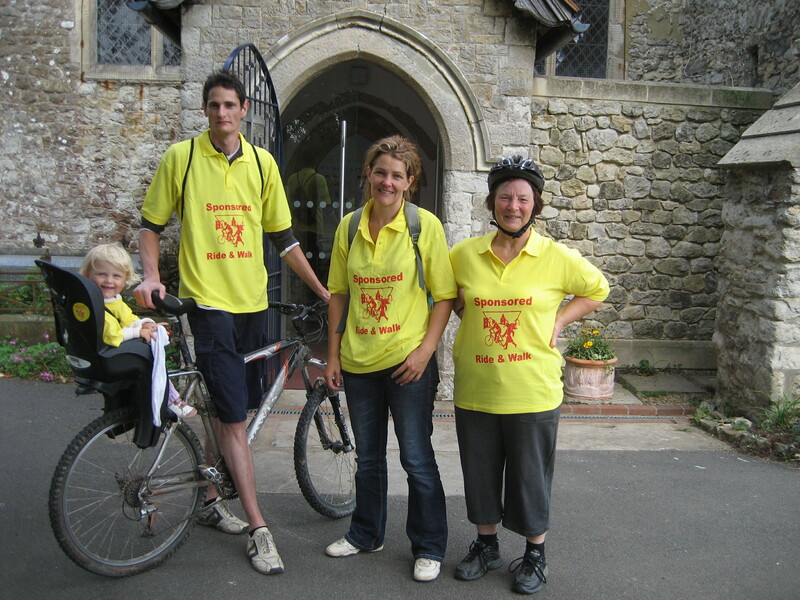 You can get sponsorship details from the local Ride+Stride organisers in your County. 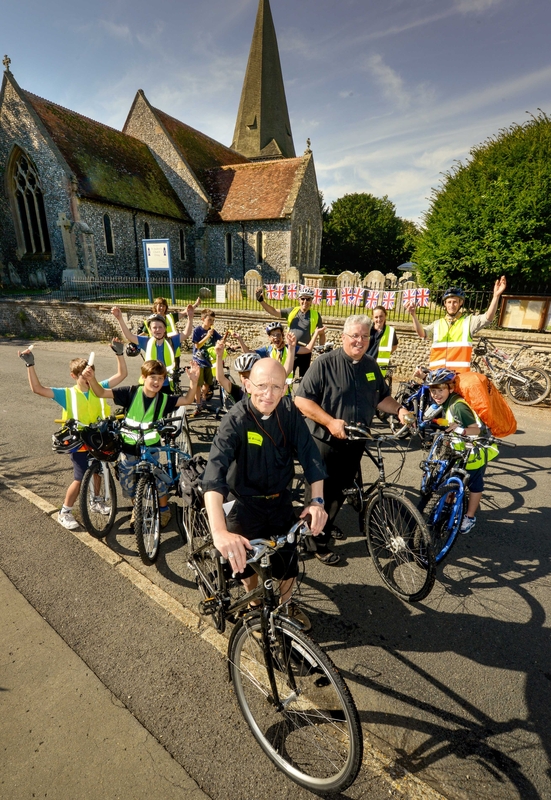 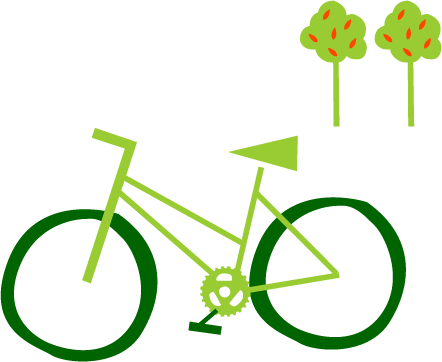 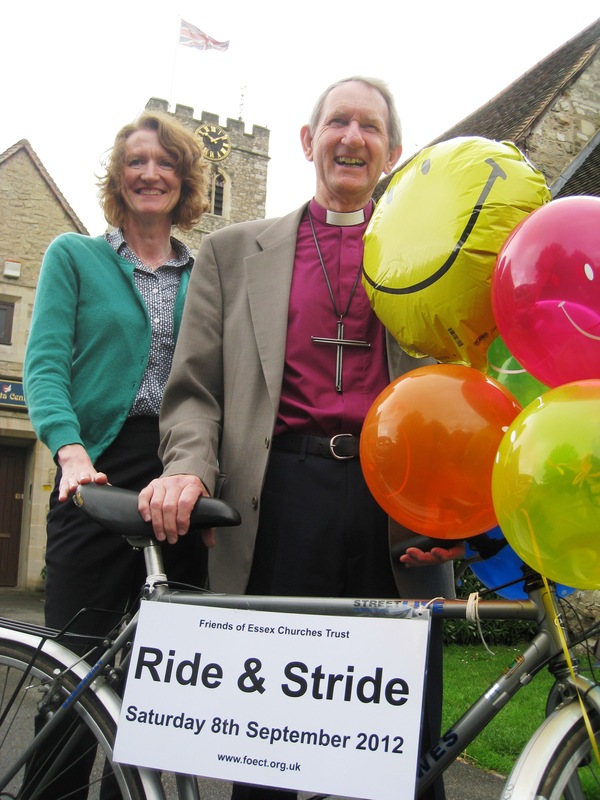 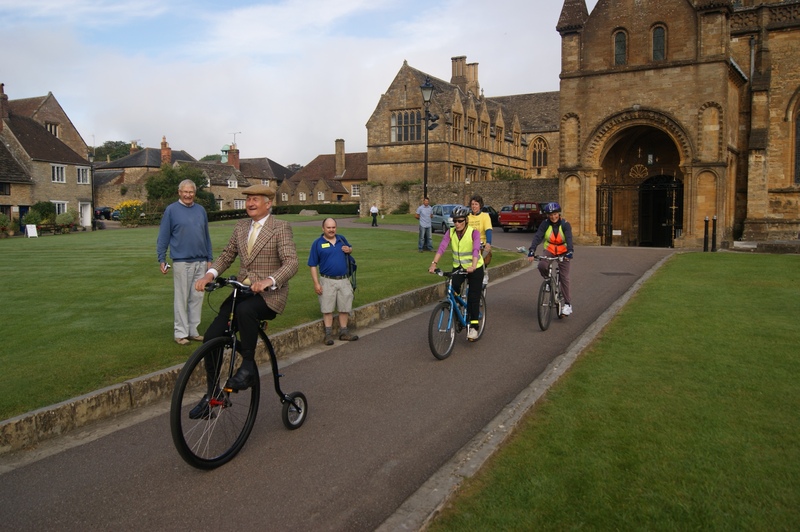 If you are organising Ride+Stride for churches, why not visit our branding and marketing page and find some useful downloads and information to help you. 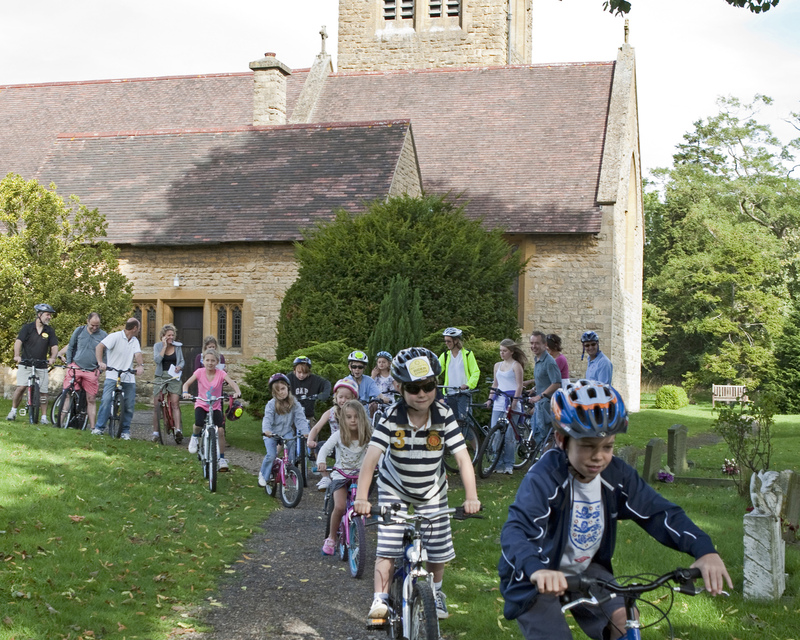 With thousands to choose from, there is no shortage of fantastic churches, chapels and meeting houses to visit and support. 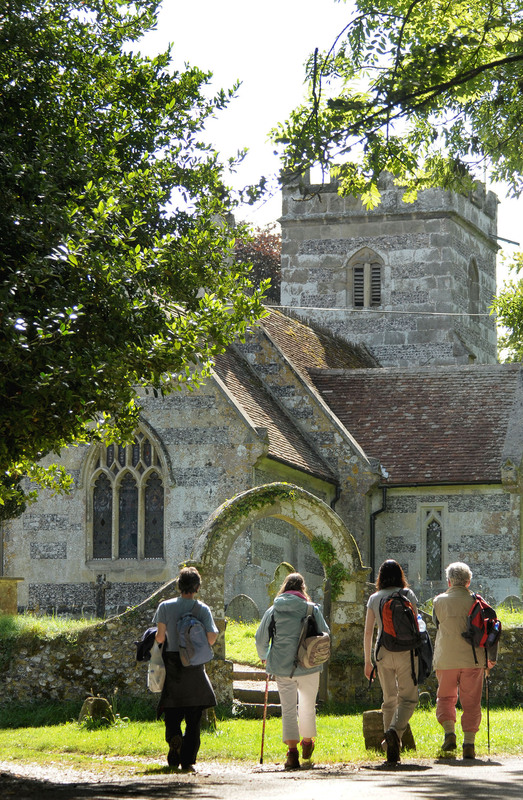 You can find a church bell in the tree or a stone hedgehog on the door at St Nicholas’ Church in Barfrestone, Kent. 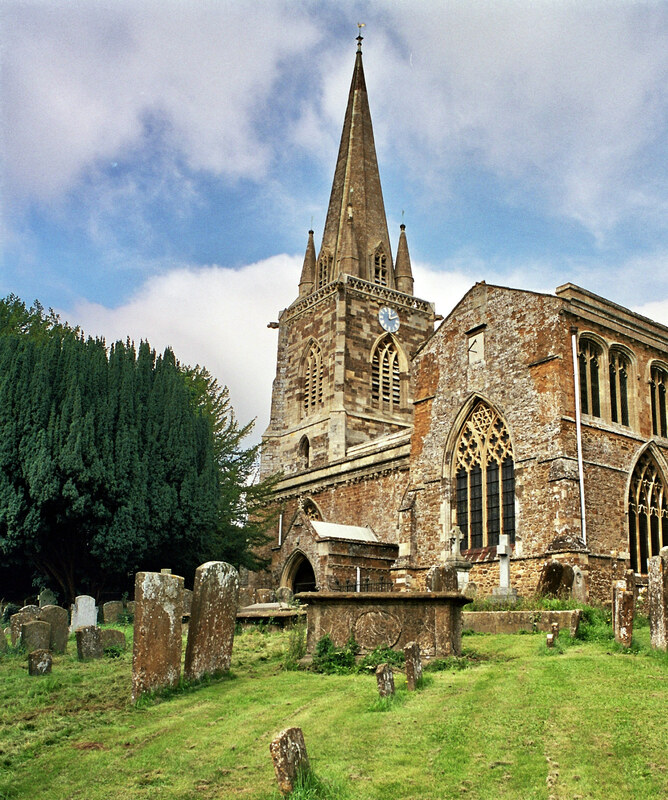 Look for carved pigs feeding in Little Malvern Priory in Worcestershire on a monk’s arm rest. 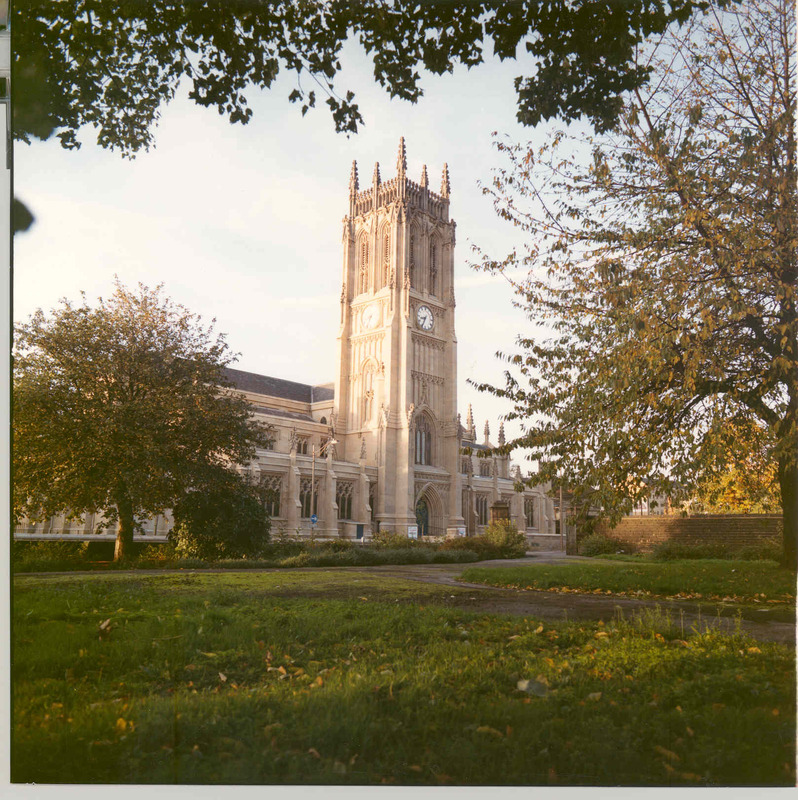 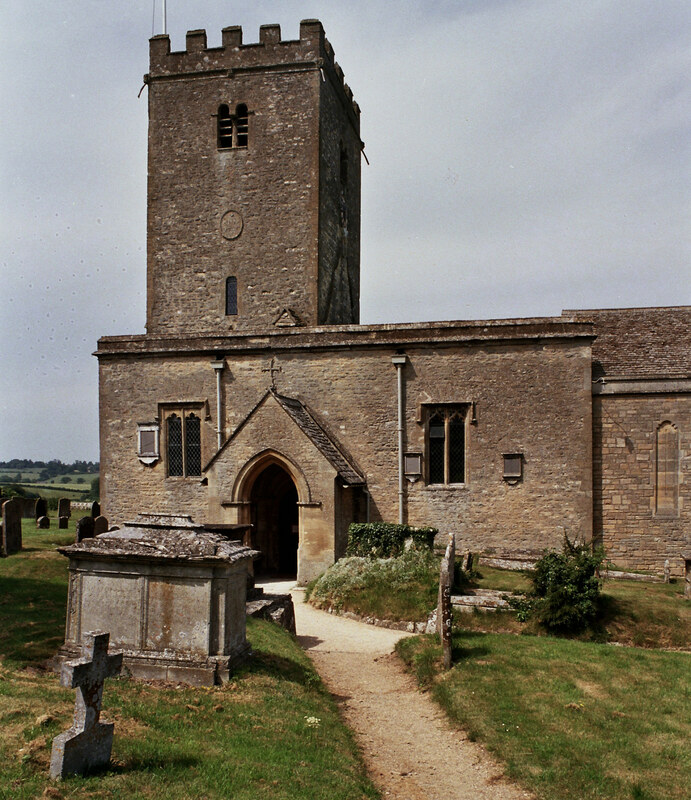 Buy stamps or send a letter in the Church post office at All Saints Church in Sheepy Magna, Leicestershire.